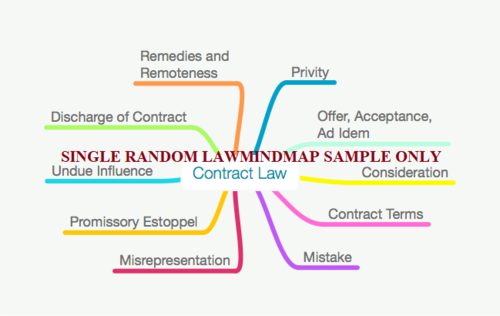 We now offer randomly selected samples of LawMindMaps from each of our product groups. Unlike our usual delivery method - whereby LawMindMaps are rolled into plastic tube bags - our single mind map samples will be folded into an A4 envelope and posted. 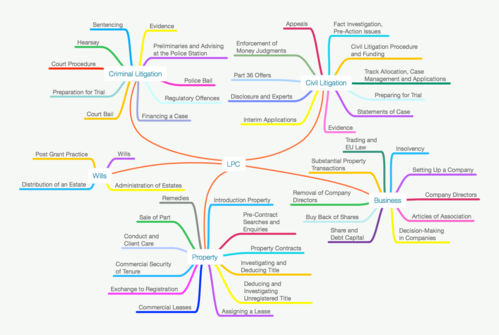 Only one sample LawMindMap is provided per customer. 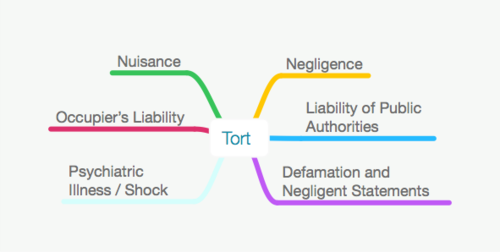 Should you order and pay for more than one sample, we will refund you for your the cost of any additional samples that you have ordered and only supply you with one sample LawMindMap.